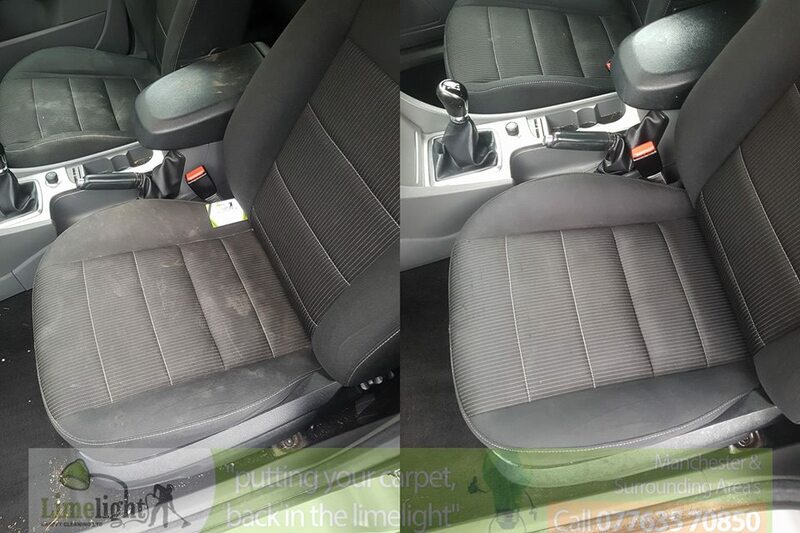 The Carpets & Upholstery inside a car are not much different than those in your home, and as a professional Upholstery Cleaner serving Greater Manchester, I prefer hot water steam extracting Car Seats as opposed to Shampooing them, as shampooing can sometimes give an artificial clean which actually pushes the dirt deeper into the pile to give it an appearance of being cleaned. 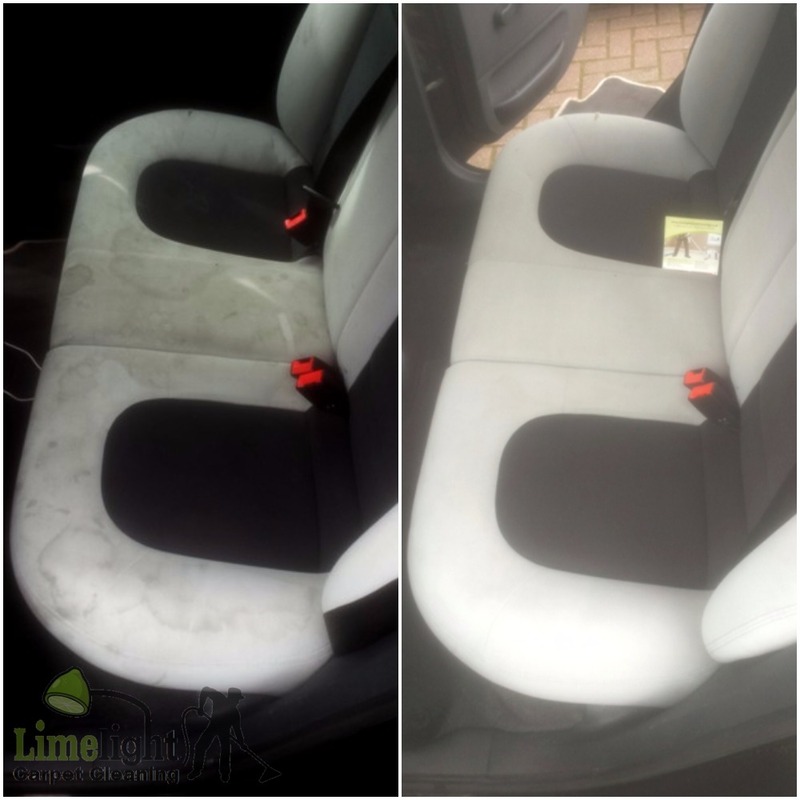 1: The visible stains and dirt on your car carpets & upholstery fabric can make your car interior look tired, old, and just not as pleasant as it could be. 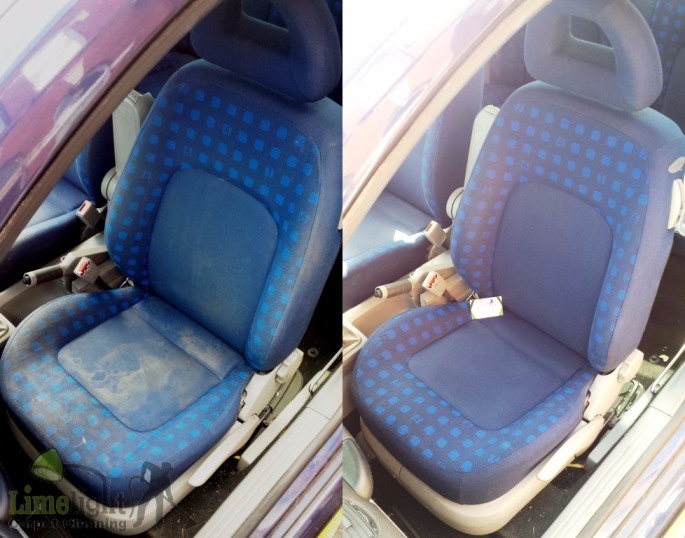 If you do not have car seat cleaning done regularly, it can make it more difficult to keep on top of, and make the car interior upholstery more difficult to clean each time. 2: Air Pollution is present in Manchester on a much grander scale than many other places, as Manchester is such a large city. 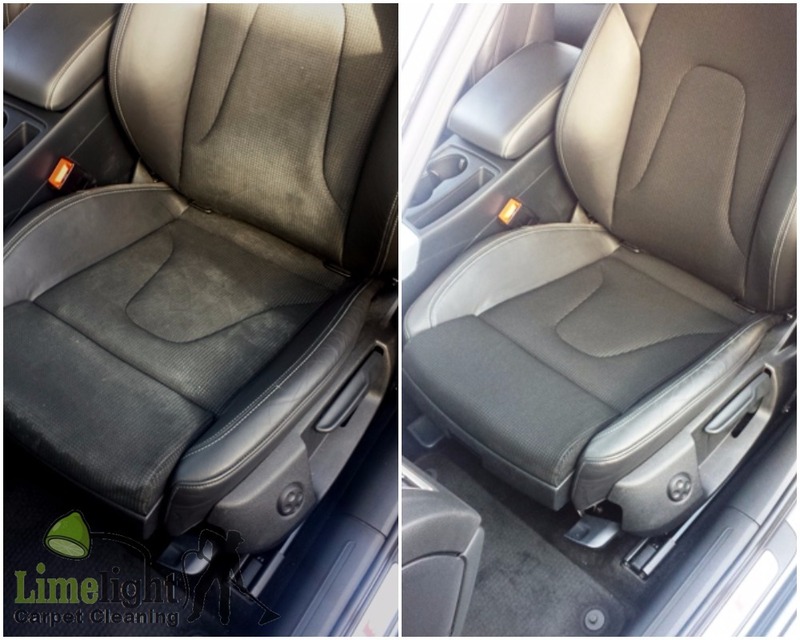 This pollution comes into the car from exhausts of the cars in front of you and all around you; through your cars air vents & windows, this pollution buries itself deep within the pile and fibers of the carpets & upholstery. 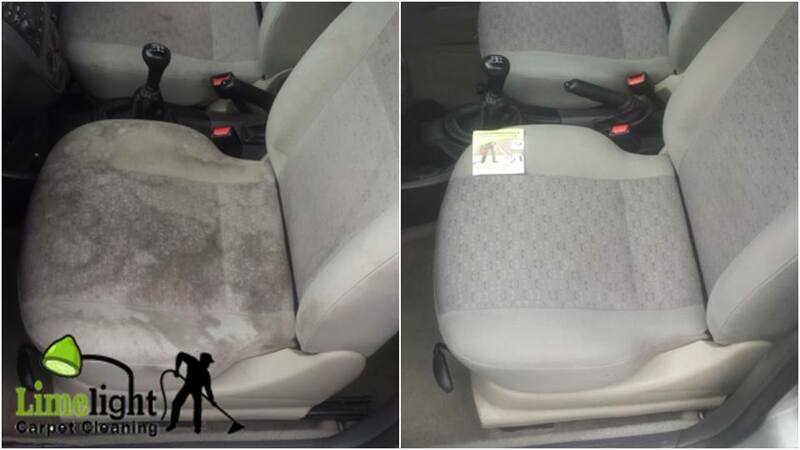 This can be bad for your health when you sit in the car when your windows are up, and only by having this hot water extracted from the vehicle, will it improve overall air quality within the car. 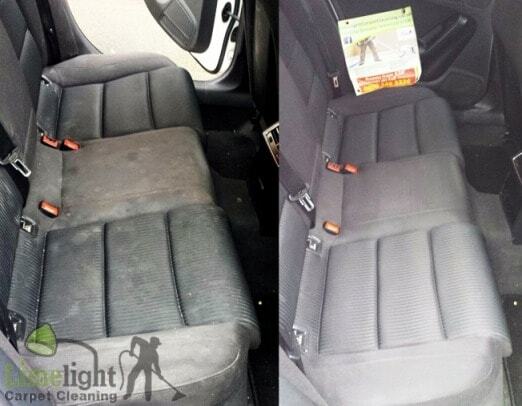 3: According to research, cleaning your car before selling it can improve its resale value by up to a massive 20%. 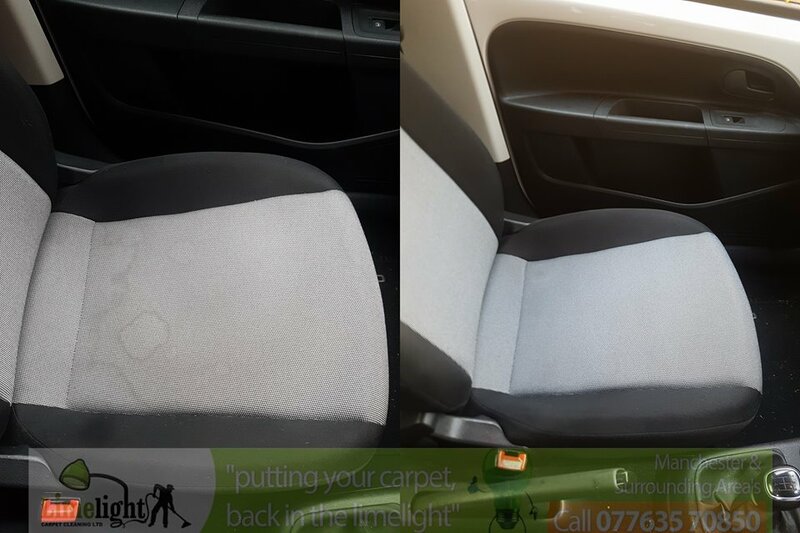 Nobody wants to buy a car with dirty seats and carpets, and for a small investment, you can increase the resale value of your vehicle before it’s sold, by making the car look like a much better buy to the potential purchaser. 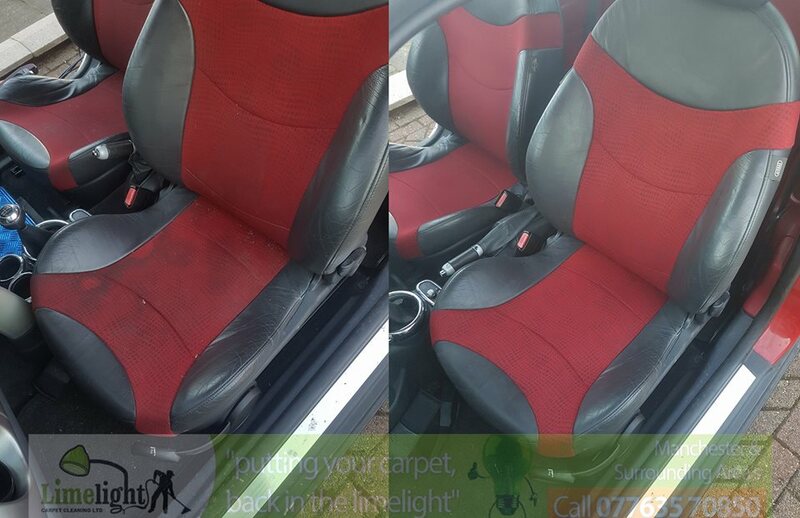 4: If you smoke in your car or allow others too, this can create a nicotine and tar build up on the car seat upholstery, which both discolours fabrics and also makes them smell. 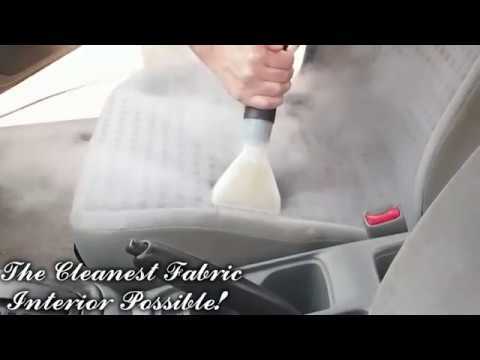 Hanging a car freshener in the vehicle will only mask the smell, and not remove the root cause. 5: Having clean surrounding is scientifically proven to improve your mood, and wellbeing. 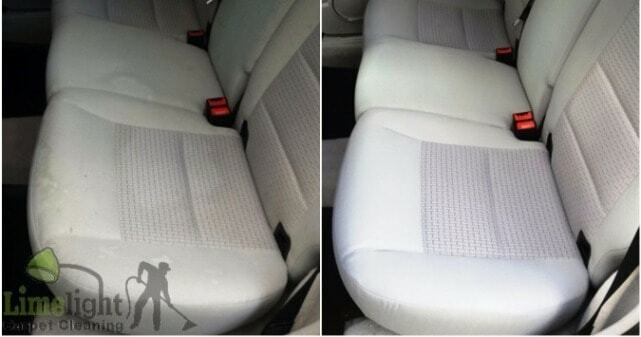 We spend a considerable amount of hours in our cars whether it is to and from work, picking up the kids, shopping. 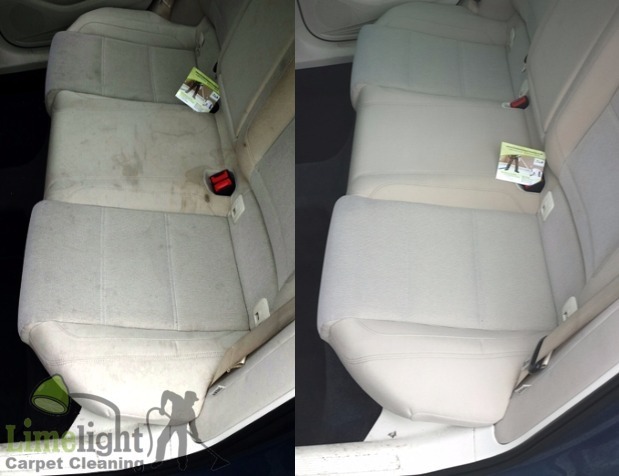 A busy lifestyle can cause stress, and having well organized, clean & fresh surrounding can increase our happiness.